There’s still time for swimmers to make a splash for two national charities and join a nationwide swim challenge taking place from 29-31 March. Enderby Leisure Centre, operated by Everyone Active in partnership with Blaby District Council, is taking part in the world’s biggest charity swim to raise money for Cancer Research and Marie Curie. The event has been running for over 30 years, during which time more than half a million people have taken part and raised over £50m for a number of UK charities. This year, Everyone Active is encouraging people to don their swim gear and get involved. Swimathon is open to anyone who is able to swim, regardless of their age and ability. Participants can choose which distance they want to conquer from a range of options, and can take part either individually or as a team. 2019 will also see the introduction of the ‘challenge of all challenges’. This involves participants swimming a 5k distance three times, each at a different Swimathon session. 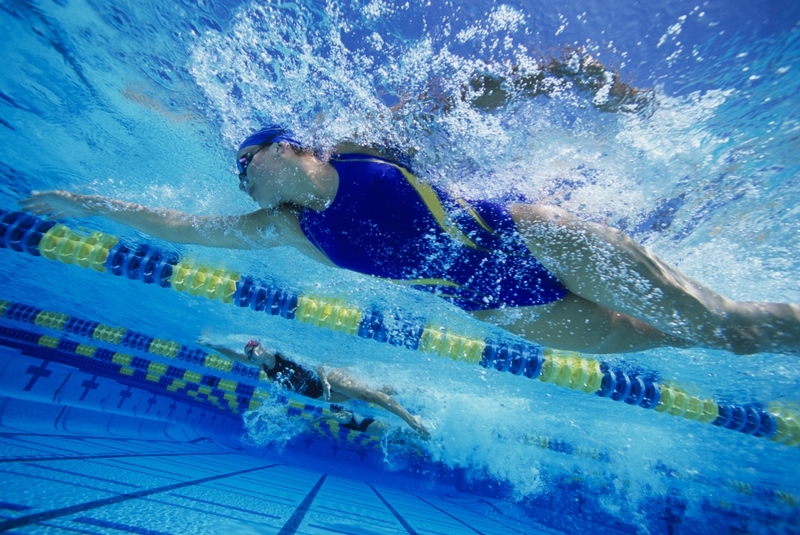 There are also the options of swimming 1.5k, 2.5k or 5k, as an individual or 1.5k or 5k as part of a team. Everyone Active Contract Manager, Luke Parratt. said: “The annual Swimathon is always a special occasion at our centres, offering the opportunity for members to put their fitness to the test for a great cause. There’s nothing better than seeing the smiles on everyone’s faces as they realise what they have achieved, making themselves and their families proud of their hard work and training.